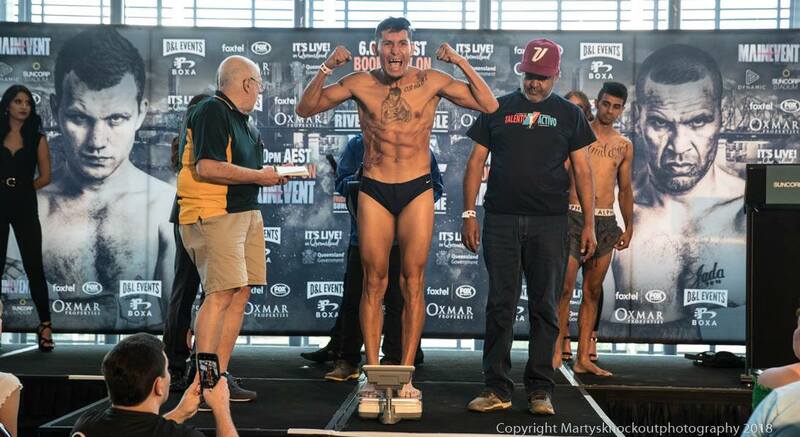 Cameron Hammond (Australia) 66.20kgs and Frank Rojas (Venezuela) 66.10kgs both made weight today on the undercard of Mundine-Horn fight at Suncorp Stadium, Brisbane. 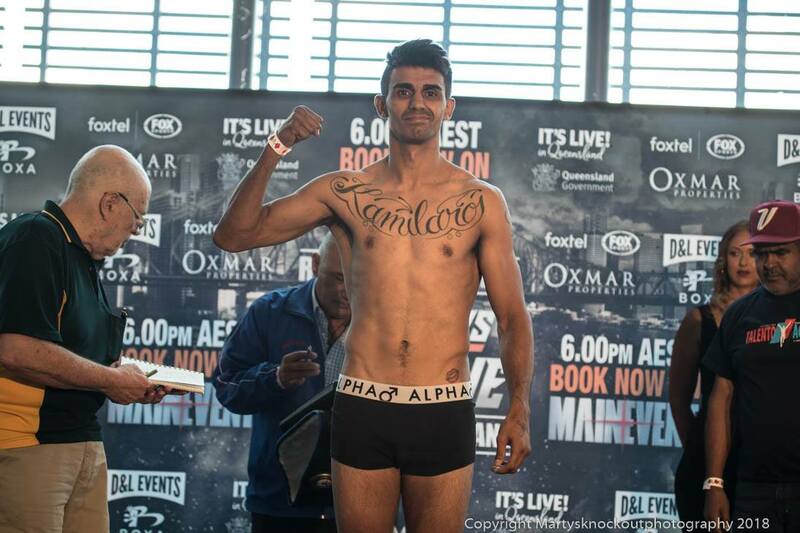 No drama here, jump on…make weight…jump off…have photo…shake hands and all the best for tomorrow. How all weigh-ins should be. 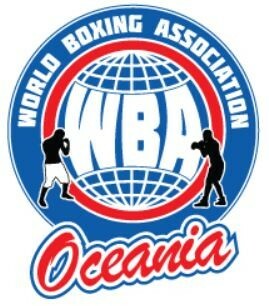 At stake is the vacant WBA Oceania Welterweight title. Photos courtesy of Marty’s Boxing Knockout Photography.